Frigidaire electric ranges are not considered among the best electric range brands in their price range, according to appliance review website Consumer Reports. Frigidaire ranges also have a relatively mediocre reliability rating, as reported by appliance statistics website ApplianceAssistant. While Frigidaire gas ranges are considered among the best of class according to Consumer Reports, the company's electric ranges are not rated as highly. No Frigidaire ranges were among the best electric ranges of 2014, according to the year-end summary of best-reviewed ranges by Consumer Reports. Frigidaire electric ranges have middling reliability, with approximately 10 percent of Frigidaire's products requiring a repair or service, as reported by ApplianceAssistant, While not as high as the 16 percent repair rate of Jenn-Air electric ranges, the repair rate is more than twice as high as the repair rate of Hotpoint electric ranges. While some of this discrepancy is likely due to differences in the likelihood of owners of these brands to report issues, Frigidaire electric ranges require repairs almost twice as often as Whirlpool and General Electric ranges as well. Frigidaire electric ranges are also ranked poorly by consumers according to the Consumer Affairs website. 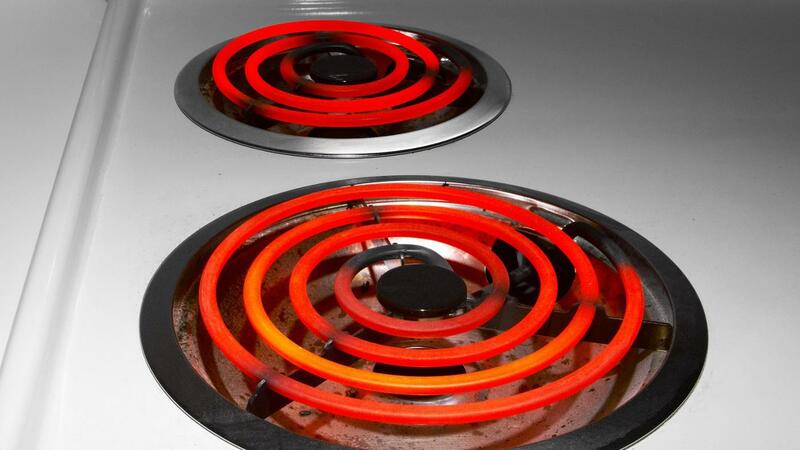 The brand has a 1.4 out of five rating as of 2015, with many owners reporting issues with burners that cannot be turned off until the range is unplugged from the wall. Where Can You Buy a Frigidaire Stove Manual?